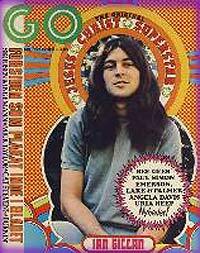 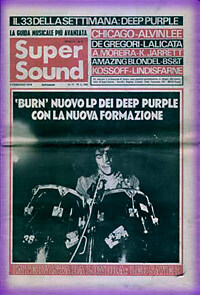 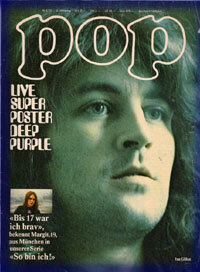 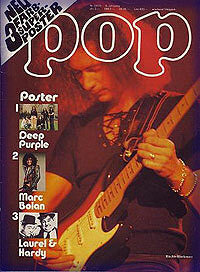 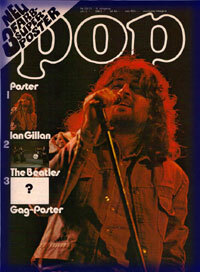 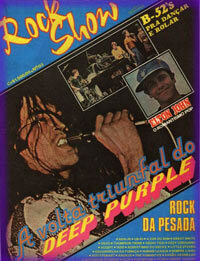 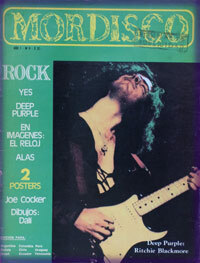 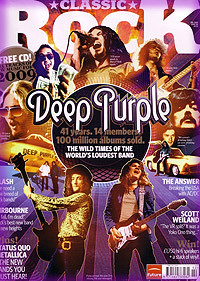 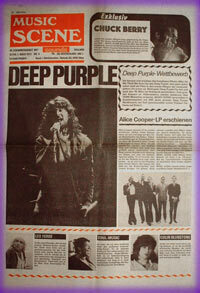 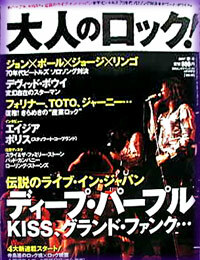 Deep Purple poster; part of poster magazine. 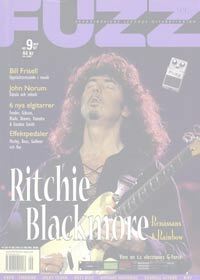 Ritchie Blackmore special, from the Young Guitar stable. 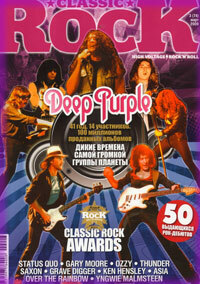 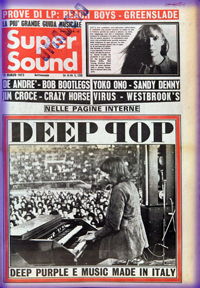 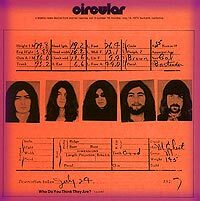 22 page feature on Deep Purple. 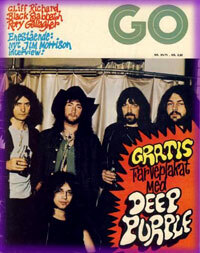 Essays, history and interviews (both new and old). 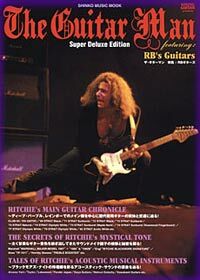 2 page article on "Stormbringer"
Monthly Warner Bros industry mag mailed out to writers, DJs etc. 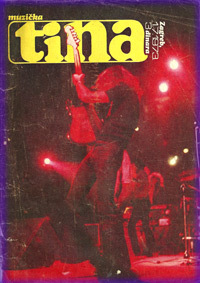 2 more pages inside.